I can't wait to get on the road again. 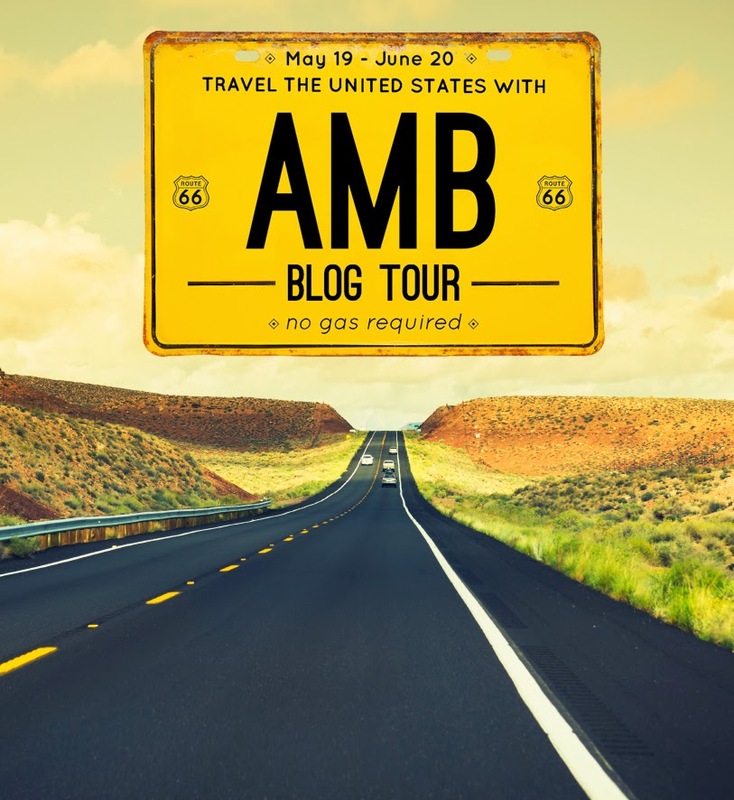 I have no idea why that song is running through my head this morning but it is so I thought it would a an interesting way to start this morning's post for the American Made Brand Blog Tour. Thank you to everyone that left the sweet comments about my New York license plate block yesterday. It was fun to design and I'm looking forward to working with these awesome fabrics again soon. If you didn't see my post yesterday revealing my block for this tour you can read it here. 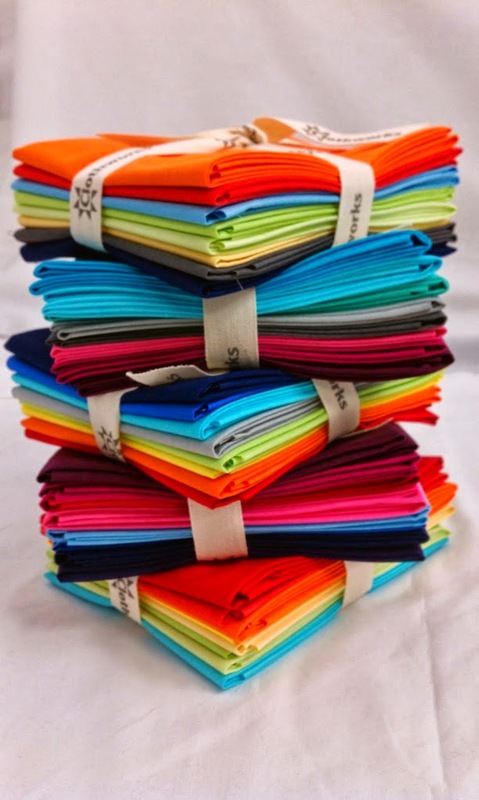 And remember to enter for your chance to win an 8 piece FQ bundle of American Made Brand fabrics courtesy of Clothworks or a stack of 6 inch of these lovelies sent from me. Have fun checking out today's creations. I'll see you along the way. P.S. I tried to keep up with the replies to your comments on my post from yesterday but when the emails started coming in faster than I could type, it was time to cry "uncle". I am reading each and every comment so please keep them coming but please know that I just can't reply to them all during this giveaway.